"Art for all” is the motto behind Gilbert & George’s career, a belief that also defines how they approach their market. 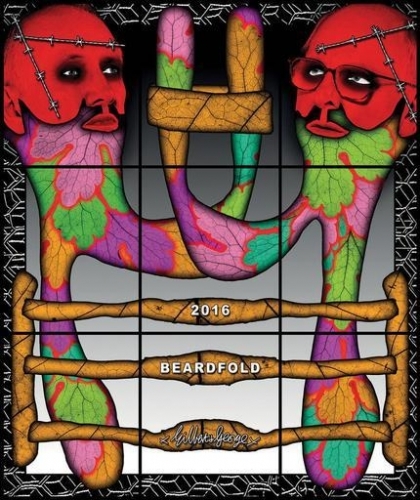 This autumn, to mark their 50th anniversary, the artists are unveiling 170 new Beard Pictures at their galleries in New York, Paris and London. Smaller satellite shows are planned for Brussels, Athens and Naples.